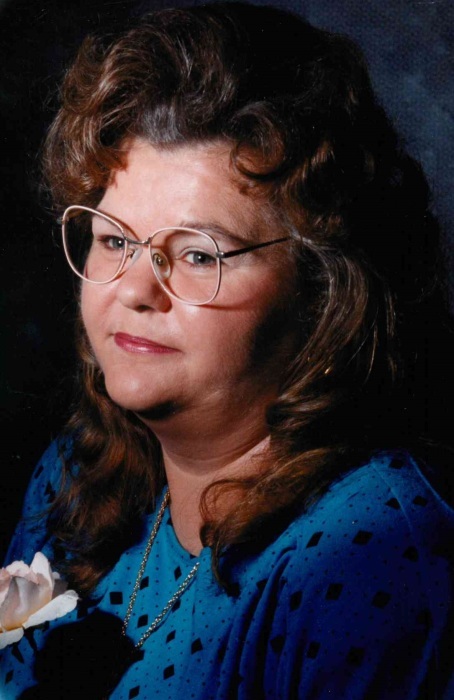 Teresa Mason, 59 of Dover, Arkansas, passed away Tuesday, April 9, 2019 at her home. She was born November 6, 1959 in San Angelo, Texas to R. C. and Virginia Pruitt. She was preceded in death by parents and sister, Jeanie Ann Pruitt. She is survived by her loving Husband of 27 years, James Mason; son, Allen Strickland; daughter, Melissa Shelton & Danny; five siblings, Margaret Fleck, Tommy Pruitt & Peggy, Charles Pruitt, Arlene Neumeier & Kenny, Laura Jenkins & Bill; 9 grandchildren; 7 great grandchildren and numerous other family and friends. Teresa loved helping others. 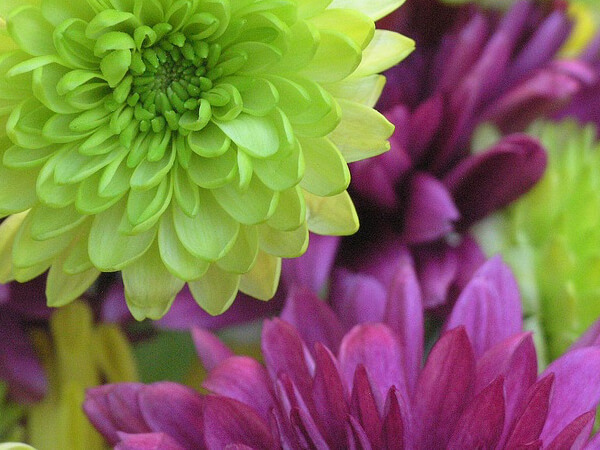 She was a caregiver for most of her life. She enjoyed spending time with her family and being a mother and wife. A celebration of life will be 11am Friday, April 12, 2019 at Russellville Family Funeral Chapel. Arrangements are under the direction of Russellville Family Funeral. Obituary and online guestbook are available at www.russellvillefamilyfuneral.com .